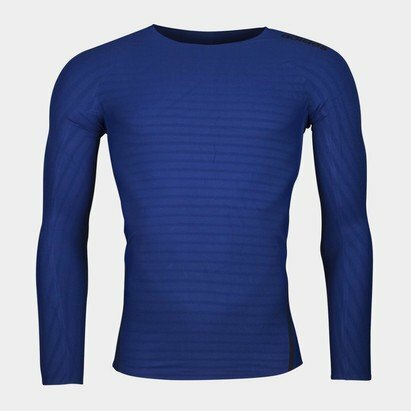 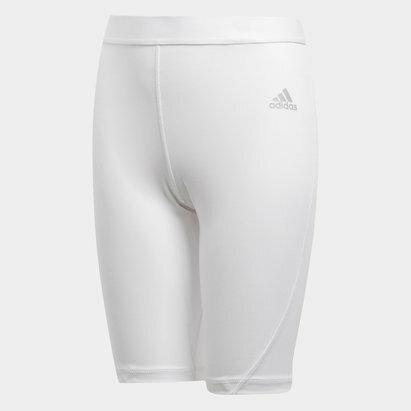 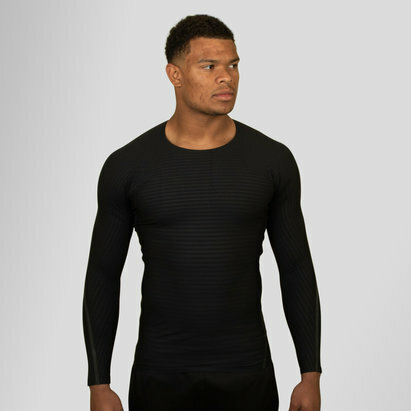 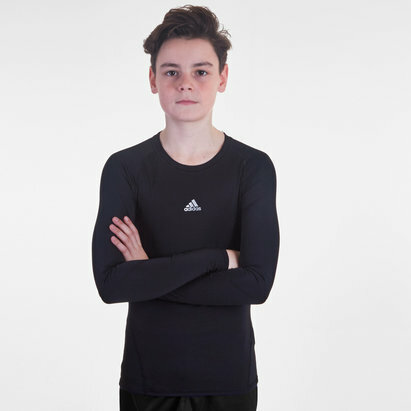 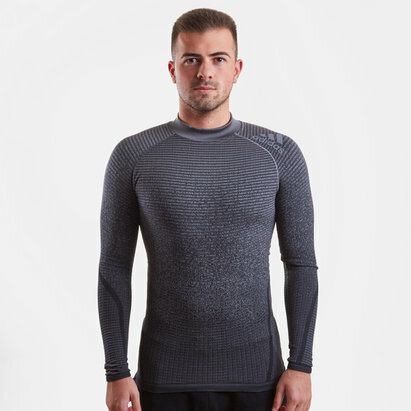 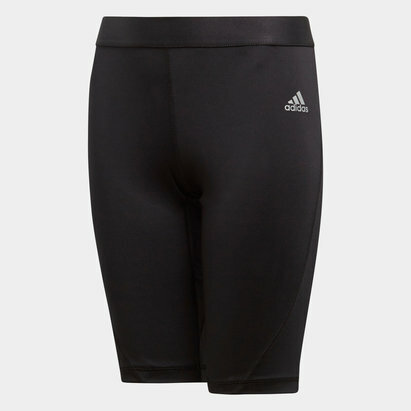 When you're training you need to be comfortable and snug with clothing that can manage any moisture fro hard work so make sure you pull on these adidas Alphaskin SPR Climawarm Compression Tights in Black. 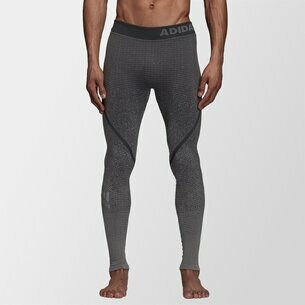 Performing to your best can be difficult in the cold weather but not any more with these training tights designed for you to thrive in cold weather. 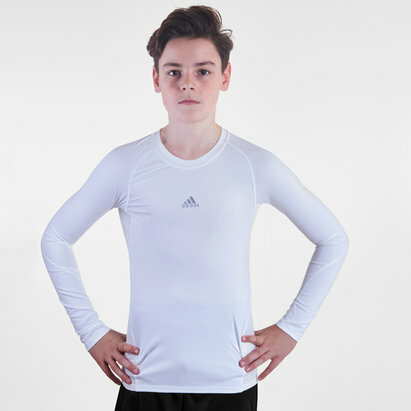 Made from a soft, stretchy fleece they offer a supportive, lock-in fit which allows the wearer to move with ease. 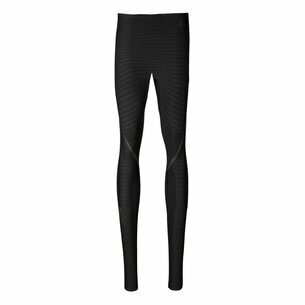 These tights have breathable insulation that wicks moisture to help you stay warm and dry whether you're doing hill sprints or running around a field.